Daniel Ricciardo says that he's having to adapt his driving style to suit new team Renault, believing that he needs to get rid of "some old habits"
It should come as little surprise, seeing as Ricciardo has spent the last five seasons with Red Bull - and the last decade with the Red Bull driver programme. However, few expected Ricciardo’s struggles to be as obvious as they’ve been at the start of 2019. The customary Australian GP curse meant the ‘Honey Badger’ failed to make it out of Q2 and had his race effectively ended after just 200 metres. 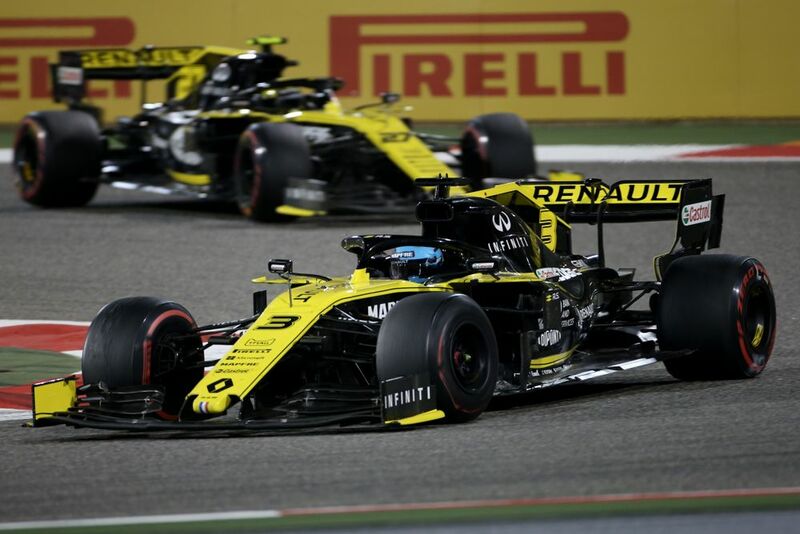 While he fared better in Bahrain, the Australian still could not make it out of Q2 and suffered a cruel late electrical shutdown - in tandem with teammate Nico Hulkenberg’s engine failure just metres away - when on course for a seventh-place finish. The R.S.18 was characteristically light at the rear-end for both Hulkenberg and Carlos Sainz last season, while the Red Bull looked a wonderful car to drive - as expected from a car designed by Adrian Newey. 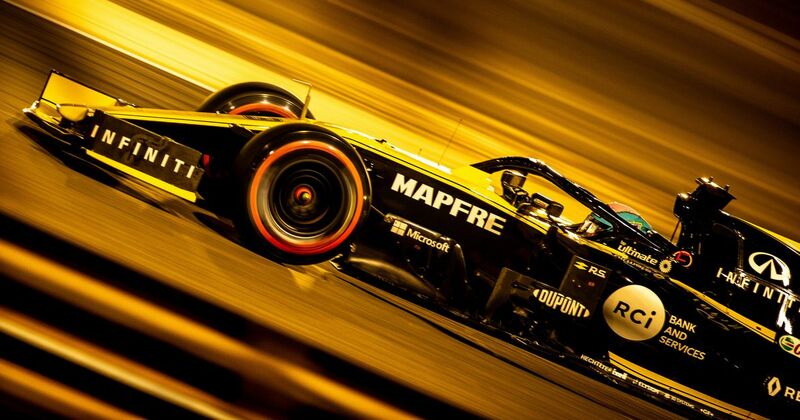 As Renault looked to close the gap to Red Bull and stretch its legs away from the swarming midfield pack, the French marque changed its philosophy for 2019 with almost the entire car being signed off (later than planned) as fresh for the current year. It’s believed the only component that featured on last year’s car that has been passed on is the power steering system. Undeterred, Ricciardo says that he’s excited about the performance potential left to unlock from both him and the car. However, the Australian understands that patience is usually a virtue and the only way, seemingly from here, is up. 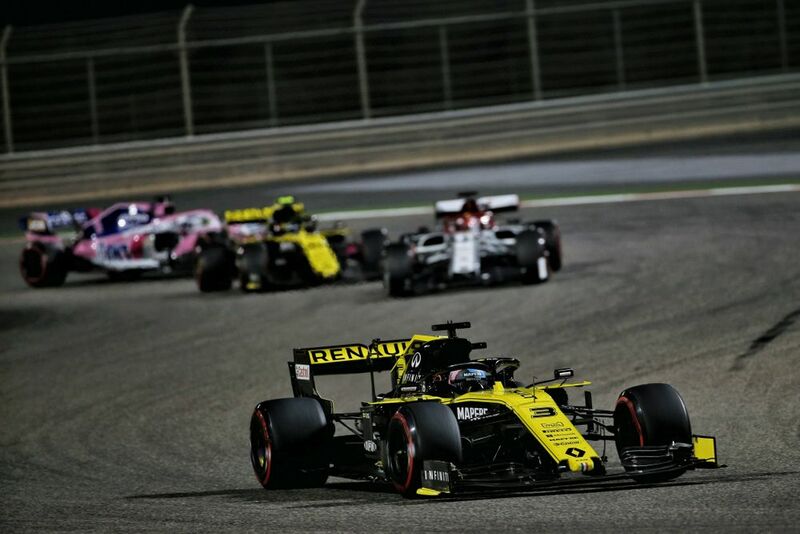 Hulkenberg vs Ricciardo was always going to be one of the more intriguing battles of the 2019 season, with the former coming out on top so far. Given that this is a team that Hulkenberg knows and may have helped shape over the past couple of years, are the hard times set to continue for Danny Ric?